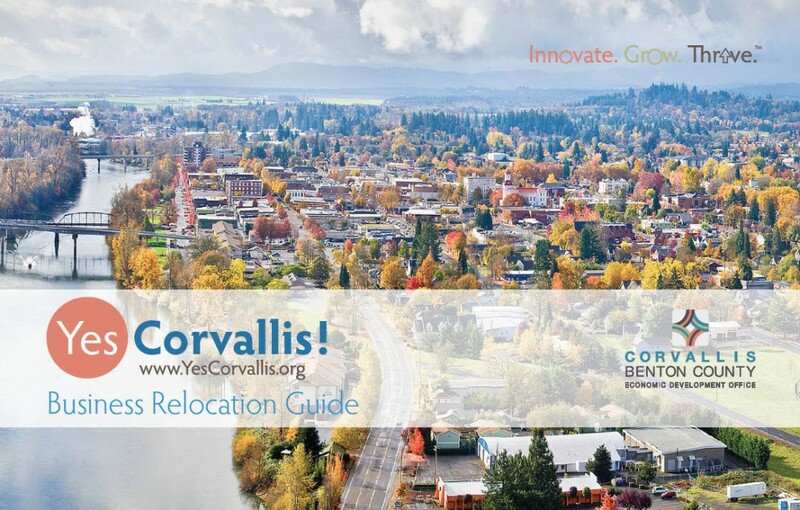 Corvallis & Benton County are great places to locate your business. The surrounding five-county Willamette valley region offers many qualities key to economic success, including: a solid, hard-working and educated workforce; available commercial real estate in a variety of specifications and locations; lower costs and available incentives for business; and a business friendly environment, with a remarkable quality of life. contact us. What’s your Criteria for Relocation?